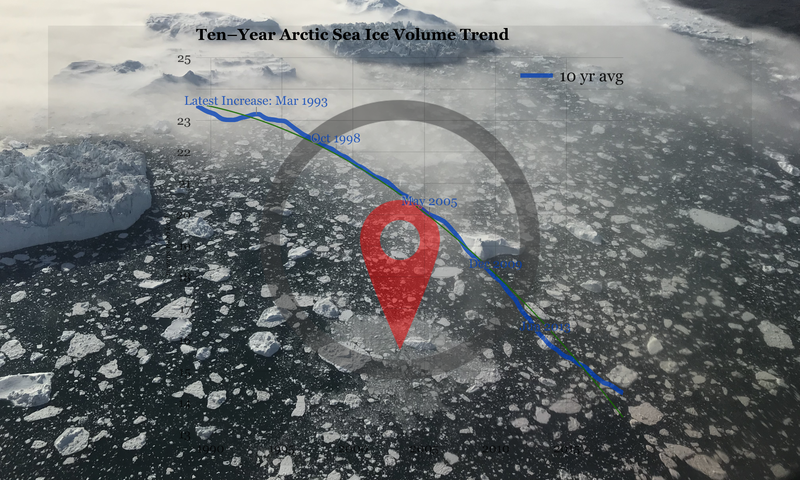 The Year–To–Date average extent is still 6th lowest for sea ice in the Arctic, but the YTD graph seems likely to peak record early this year, and maybe even before April. It peaks when today’s extent is lower than the average so far this year. Previous PostPrevious How come most grown-ups can’t understand this?